1. 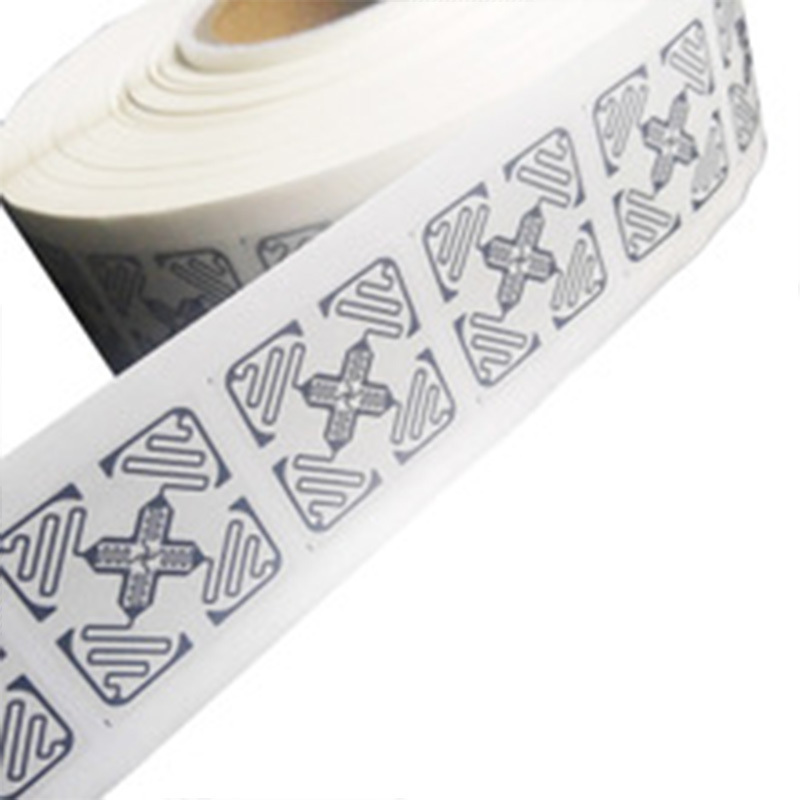 With the development of the economy, Sunlanrfid has introduced higher technology to produce inlay stickers. 2. The efforts of improving the quality of inlay tag has been paid.